The origins of Cannonau are somewhat uncertain. Until recently it was thought that it had been introduced in the island in the fifteenth century during the colonization of the Spaniards. 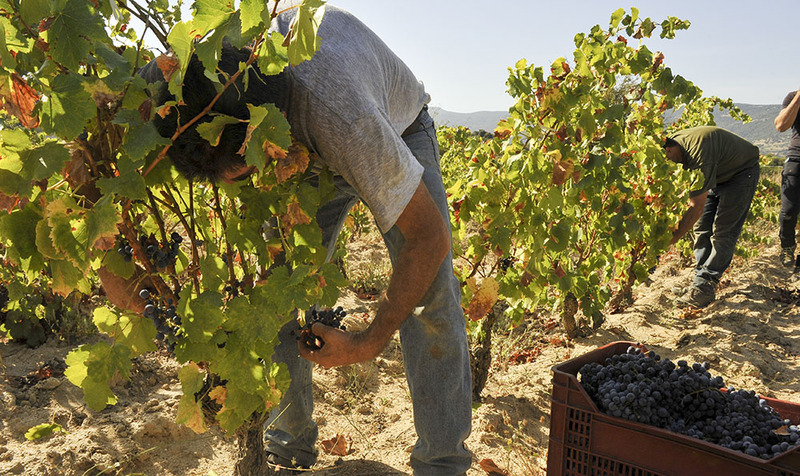 However the discovery of grape seeds dating back to 3200 years ago in some sites nuragici have shown that the ancient art of making wine was present on the island long before the colonization of Iberian. 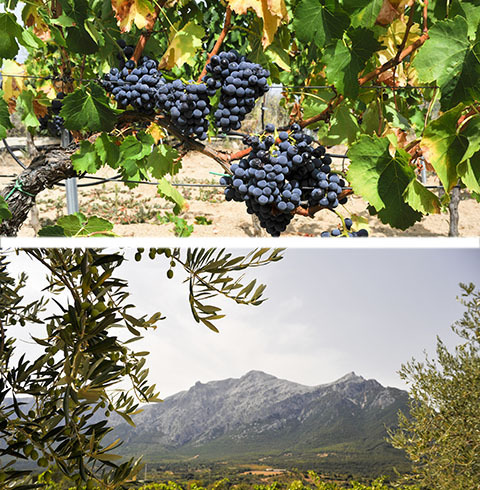 The results of genetic tests on seeds found have demonstrated the indigenous origin of the grape cannonau and its ancient cultivation in the island. Cannonau is a variety that adapts well to different climatic conditions present in different wine areas of Sardinia. 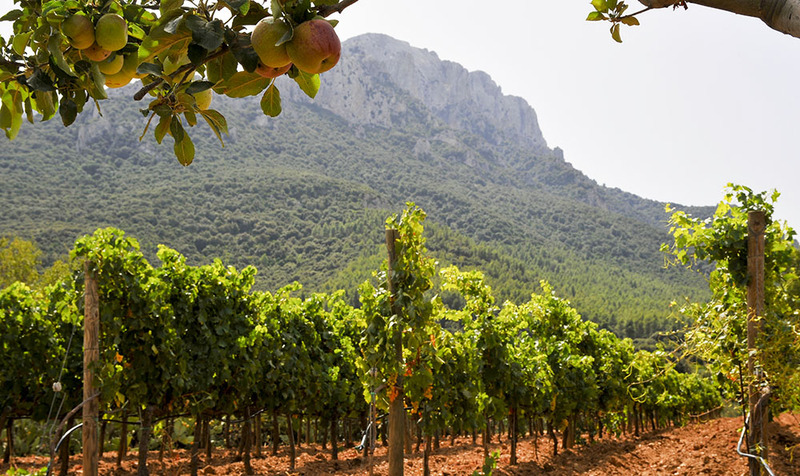 Despite its ubiquity in the island, the Cannonau is its area of choice in the central eastern area where all the major areas under vines this vine. Cannonau comes with strong clusters of average size at maturity that appear black in color with purple hues. 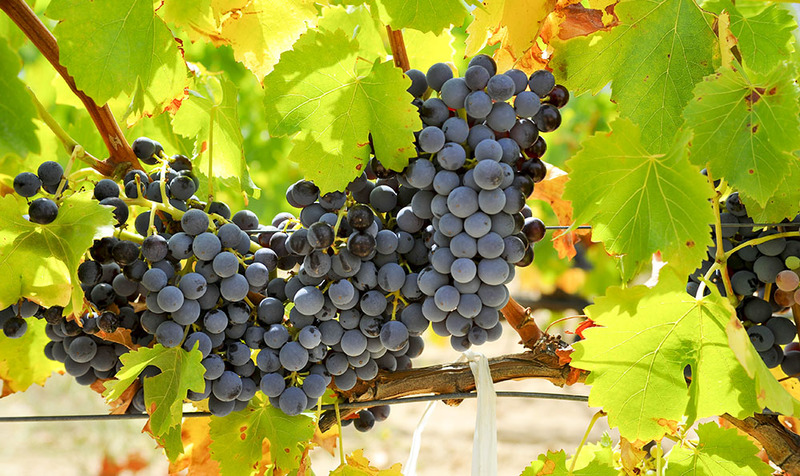 The vine can be included among the average maturity late as the harvest takes place between the third week of September and the first week of October.